Genres/subject areas: narrative, documentary, experimental, youth-made movies. Films are selected from films submitted to an annual Call for Work and from classic films from around the world. Filmmakers do not have to be Black, but films should include significant, relevant content involving Black people: the GIBFF is seeking diverse, multifaceted stories and images. 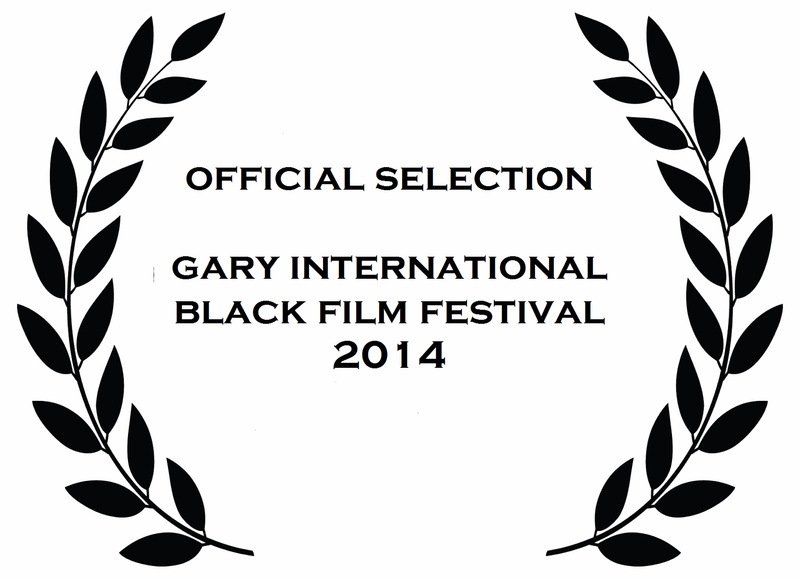 Tagged black film festival, blackfilm, callforwork.